Home / What’s Happening / Employee of the Month! 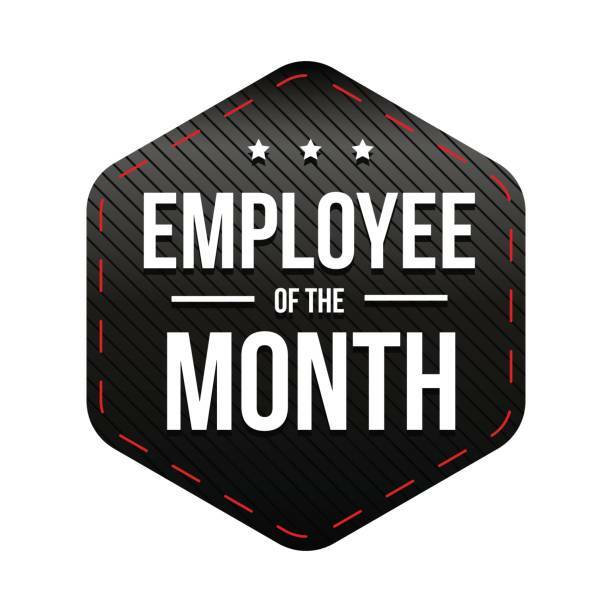 Congratulations to our Employee of the Month for April! and for Safety Focused, Training & Mentoring, Leadership, Performance, Initiative, and Customer Service. Brook never complains and is always willing to lend a helping hand!